We offer Catering for events of all types. Send us your request today! 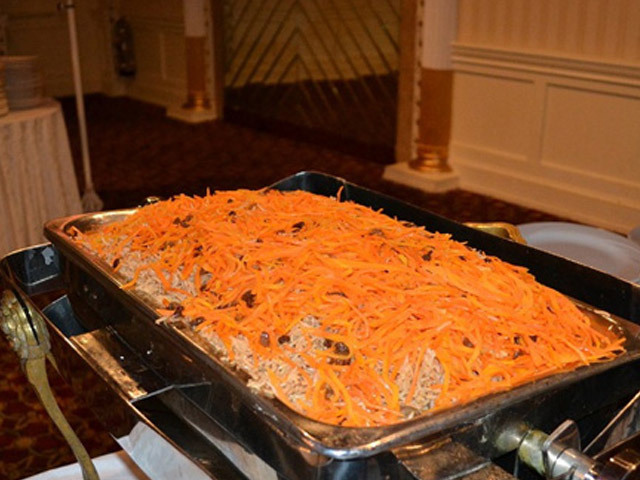 Choopan Grill offers our guests the finest Afghan Cuisine imaginable. Stop by our location at 15 West Marie Street in Hicksville for a dining experience you will not forget. 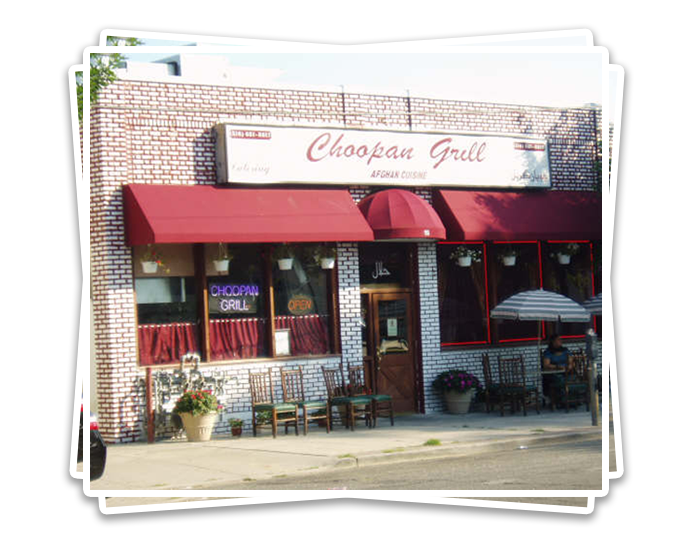 At Choopan Grill, we strive to serve our customers with mouthwatering dishes like our specialty Kebabs. All our kebabs are cooked over a grill and are served with a choice of brown rice, white rice, french fries or nan. Ordering for a family or a large group of people? No problem. 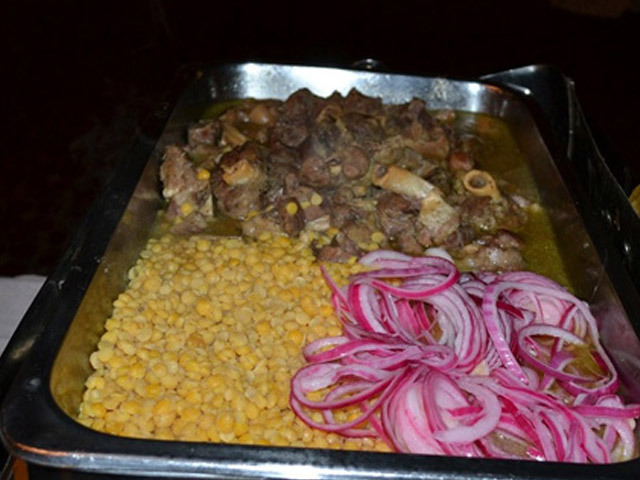 We have special meals designed for parties of four six and eight that are guaranteed to satisfy all in your party, you can even pick and choose different types of kebab for your family meal. 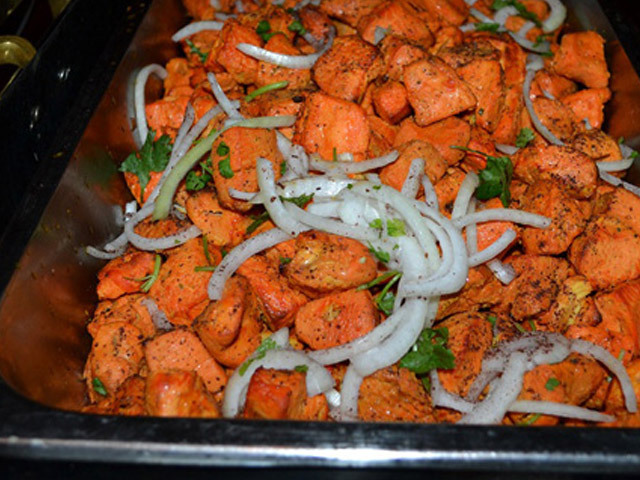 Choopan Grill can cater your next event! 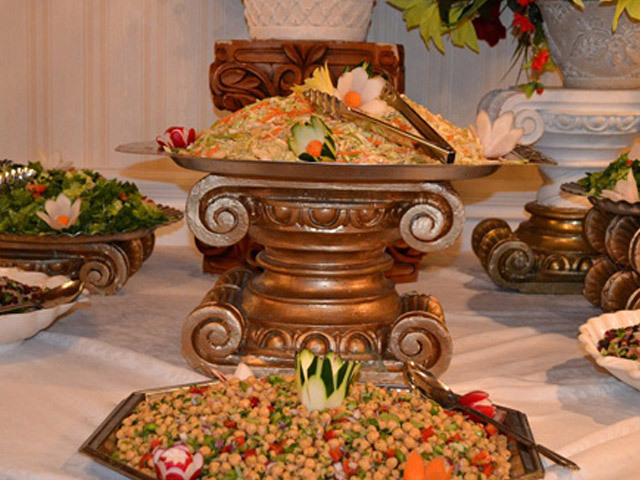 We specialize in fine Afghan catering, and can guarantee that your event will have the same high quality, delicious dishes that we serve in our restaurant. Treat your guests to our party trays of all different types for your event. We offer on site catering at any venue of your choice. For any type of event, we can provide catering staff as well as trays of Afghani Entrees, Kebabs, Sandwiches, Starters and More! We want your event to have the best food possible at a great price. Remove all of the hassle of planning the catering service for your event and use our Catering Form today to submit your request. 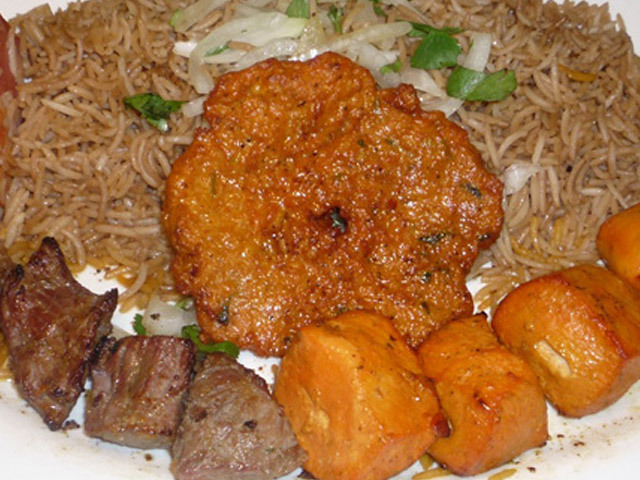 Nothing is better for any occasion than delicious fine Afghani cuisine from Choopan Grill. Simply contact us using our easy to use catering form and we will get back to you to discuss all of the necessary details of your event as soon as possible. We have many packages from you to choose from for your event, or we can create a custom menu that works for your specific needs. Chunks of Lamb Marinated in Herbs and Spices. Chunks of Marinated Boneless Chicken Breast. Specially prepared Lamb Rack Lamb Chops. Jumbo Shrimp Marinated in Special Spices served with Grilled Onions and Tomatoes. Ground Chicken Seasoned with Special Spices. Onions, Tomatoes, Green/Red Bell Peppers, Jalapenos, Zucchini with Special Spices. ”Me and my friends come here quite often when we're craving afghan food and we are never disappointed. The service and food is always great. 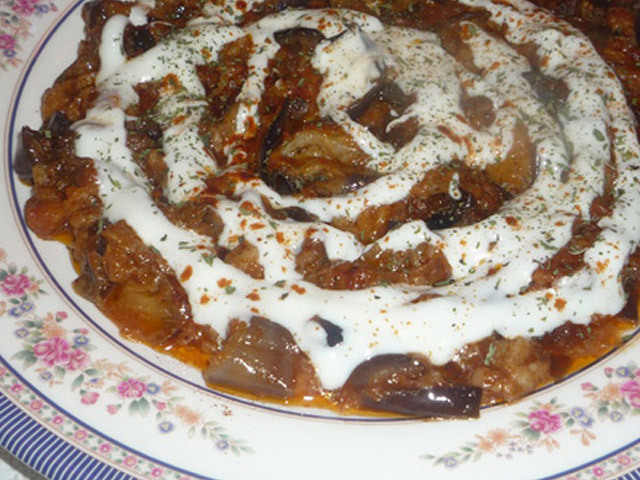 They have a variety of options to choose from, I recommend their mantu, as well as the mixed grill with rice." -Sumrah A. 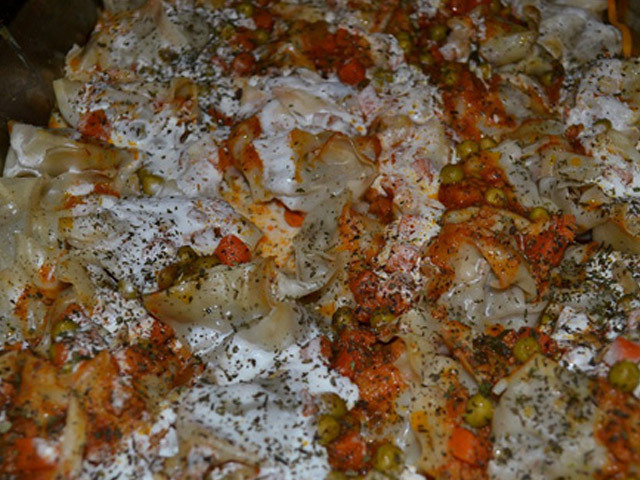 ”This is truly authtetuc Afghan food, not only afghan but also middle eastern food. Everthing they make, they make it best, especially grill stuff. 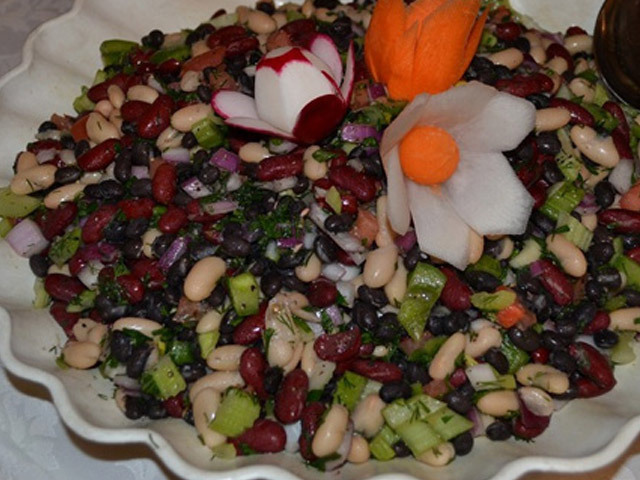 Try this if you are in Hicksville, you will never regret." -Saeed A.